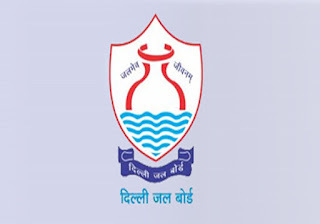 Delhi Jal Board (DJB), constituted under Delhi Jal Board Act 1998, is responsible for production and distribution of drinking water as also for collection, treatment, and disposal of domestic sewage in the Capital. 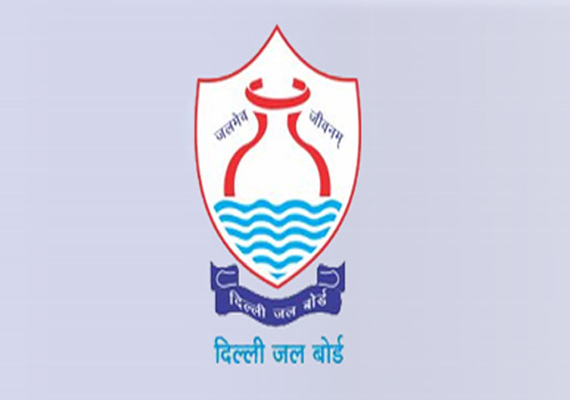 Delhi Jal Board invites Application for 230 Post of Junior Engineer (JE) in Civil, Electrical and Mechanical. Interested Candidates can Apply before 7 August 2016. Candidate's minimum education qualification for the Vacancies in Delhi Jal Board DJB should be Diploma in Civil / Mechanical / Electrical. Selection for the post of Junior Engineer in Delhi Jal Board DJB is based on Merit Wise & Personal Interview. Application form should be filled through offline mode.